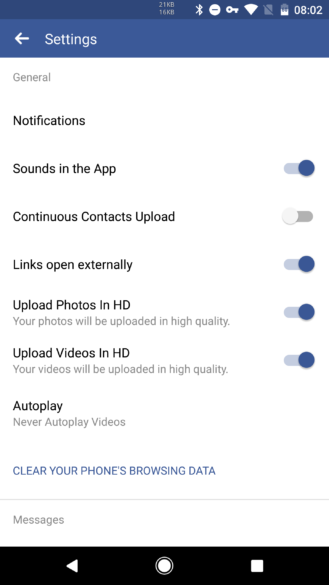 While the iOS app has offered a toggle for uploading videos in HD for a long time (earliest referenceI’ve found dates to more than 2 years ago), Android’s app has been sorely lacking this option. Reports about this feature in Android go back to almost a month ago, but I started seeing it relatively recently. Finally, Facebook seems to acknowledge Android users are people (who care about quality) too. 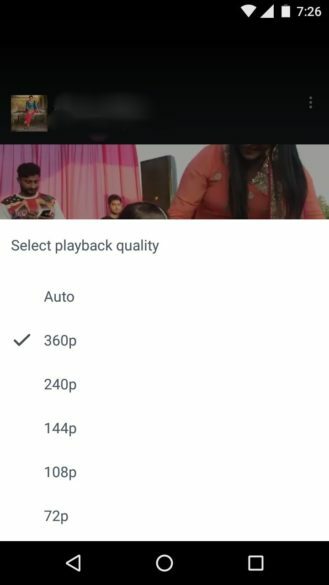 There is now an “Upload videos in HD” toggle right below the option to upload photos in HD. Why it took so long, especially since the photos option has been there for a long time, we’ll never know. This feature is already widely if not completely rolled out, while the following ones seem to be in testing or spreading slowly, and are very likely server-side updates (I haven’t gotten them even though I’m enrolled in the Play Store beta). Picture-in-picture video seems to be coming to the app, which will require you to give the “draw over other apps” permission to FB, similarly to what FB Messenger requires for Chat Heads. Right on the heels of Netflix, apparently Facebook will soon allow to download videos for later offline viewing. 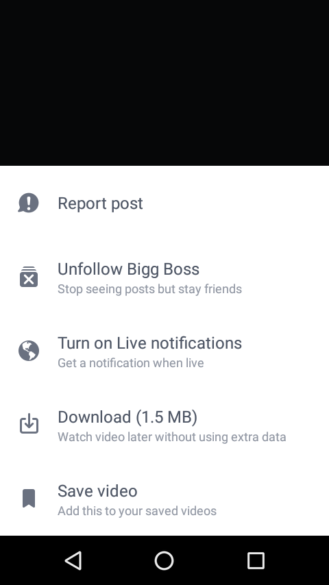 The FB video player already has the “HD” toggle in the app, but it seems it will start offering explicit resolution options, like YouTube does. Two arrows are added to an individual notification’s view, so you can easily skip back and forth between notifications, without needing to go back to the notifications top view.